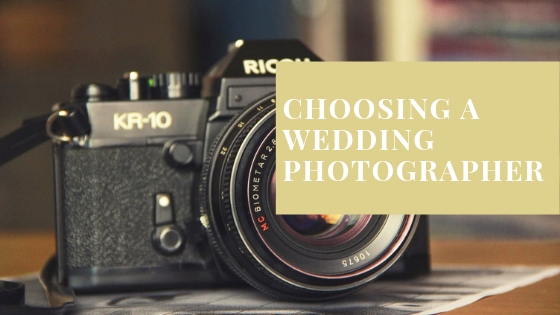 Your wedding venue is arguably the biggest decision you make and the options are endless so it can be very overwhelming. 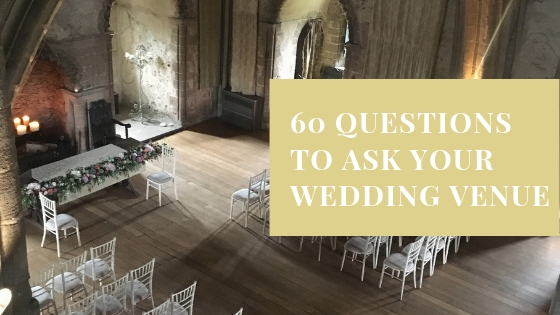 Being organised and having a list of questions to ask your wedding venue prepared will make the whole process of choosing the perfect venue easier. Why I Love My 9-5 and Hated Retail!